of the cupboard in September? Have you put on a little weight over Christmas that just will not budge? not get you through another season. 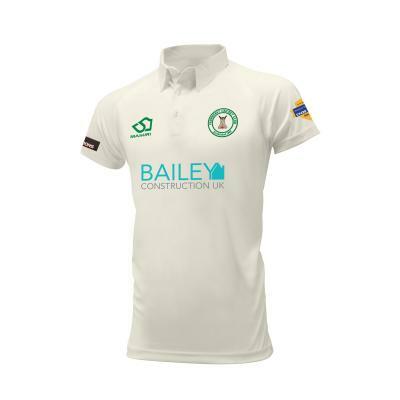 Where do you go to get your whites and other cricket clothing? You need not leave your armchair. the official suppliers of Fernhurst cricket clothing. 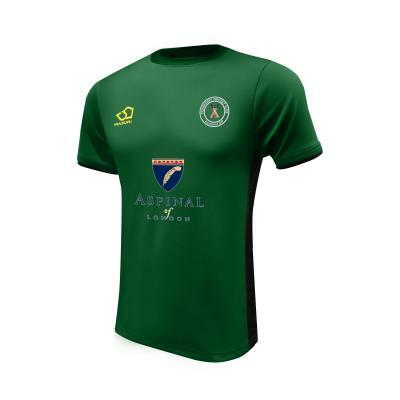 take me to the Fernhust Cricket Club Online Shop for traditional kit. no other kit will suffice. 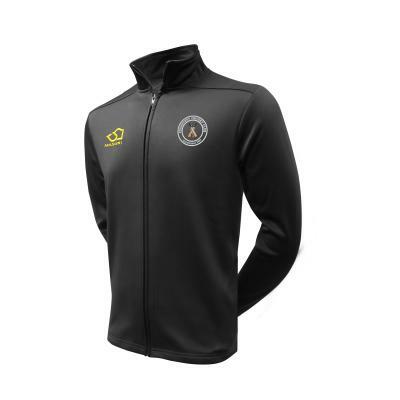 New this year is the Masuri range of training kit for both juniors and seniors.